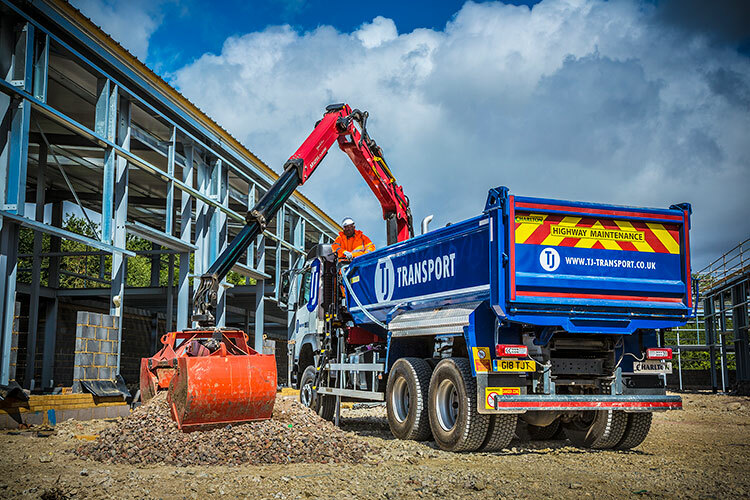 Demolition Services & Groundworks in Hampshire, Sussex, Dorset. 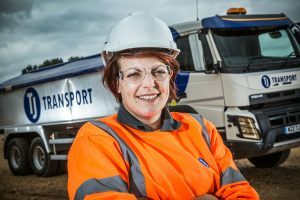 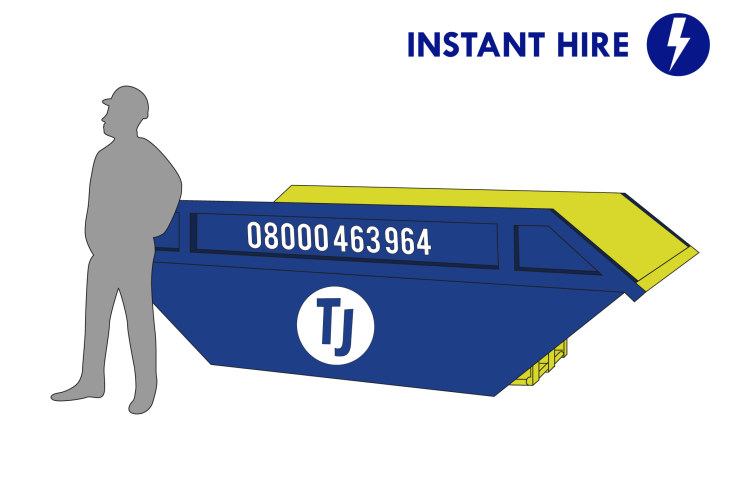 Whatever kind of demolition work you are doing, our skips, grabs and tippers can help to make your waste collection simple and effortless. 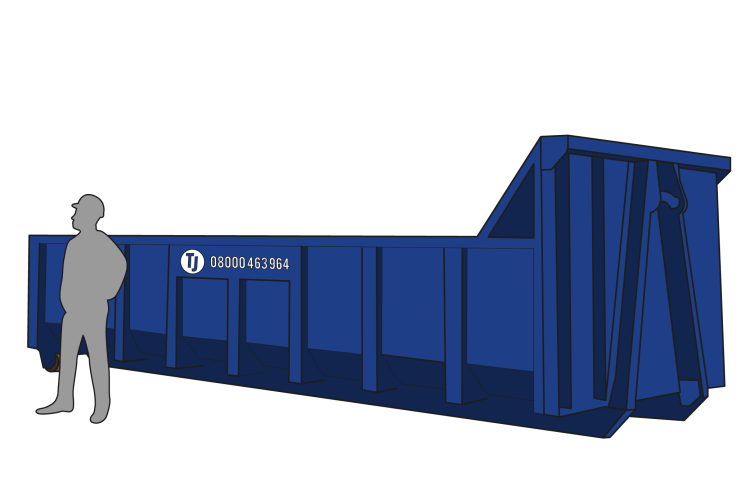 Just choose what is right for you and your demolition project and get a quote from us. 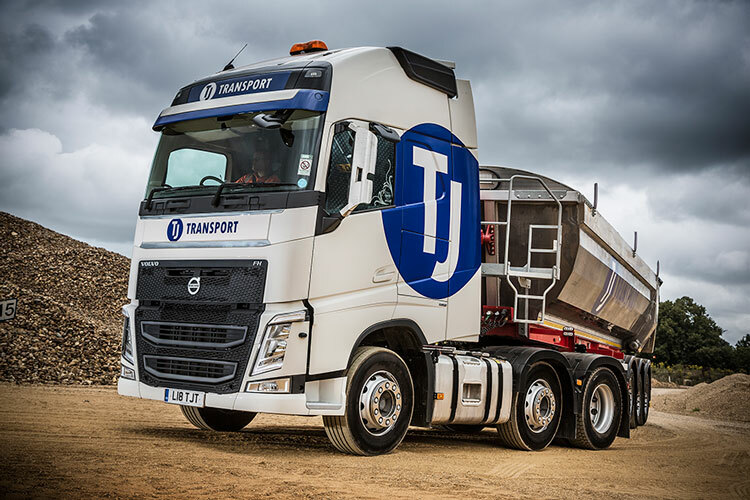 Our large variety of grab lorries, ranging from 6-8 wheels will make waste collection effortless and efficient. 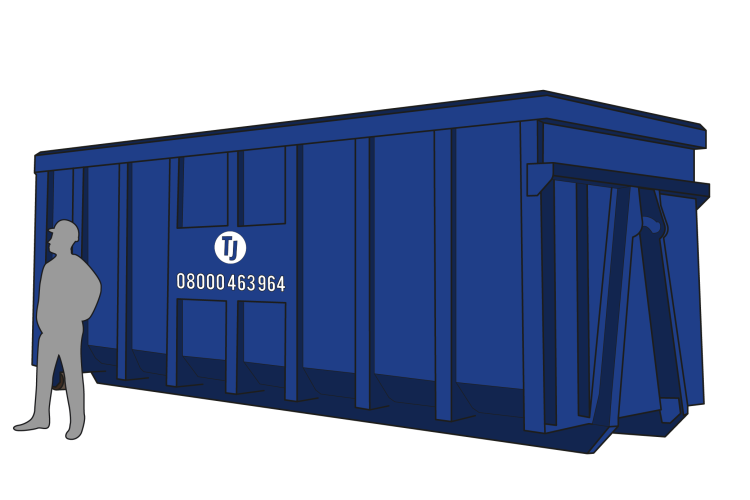 For on-site solutions, your waste can be easily transferred into the five different skip sizes we offer for easy removal: 6-yard skips, 8-yard skips, 12-yard skips, 17-yard skips, and 35-yard skips. 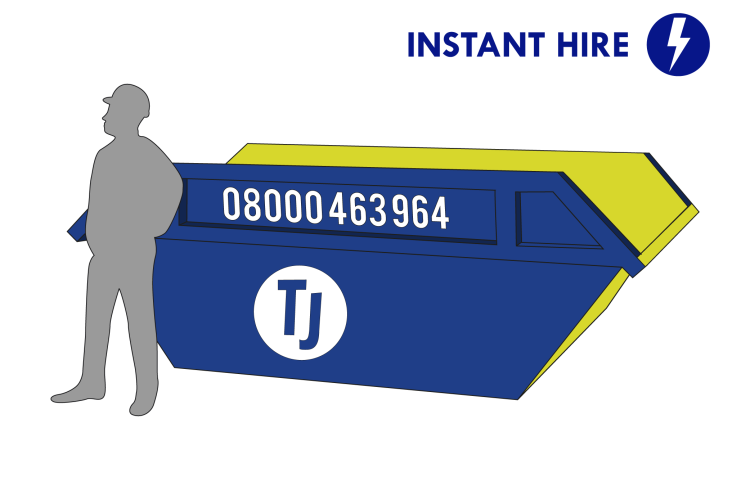 Our grabs are available to hire throughout Portsmouth, Southampton, Chichester and Bristol. 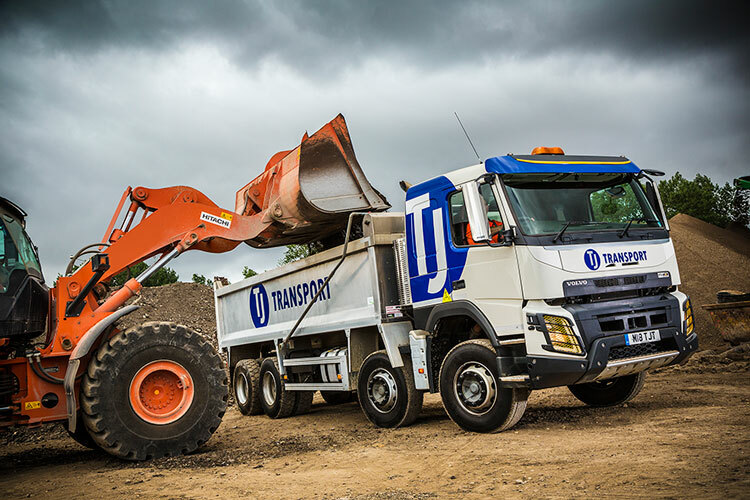 Alternatively, your demolition projects may need the use of heavy machinery such as diggers, and then our 8 wheel tipper could be an ideal aid for you as it provides a versatile way for you to transport a range of construction materials and wastes, including inert waste, concrete, bricks, asphalt and contaminated waste. 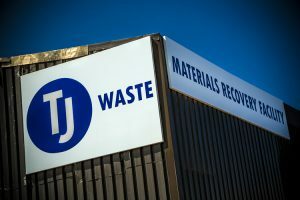 So, whatever waste your demolition project creates, it can be removed from the site by TJ Waste. 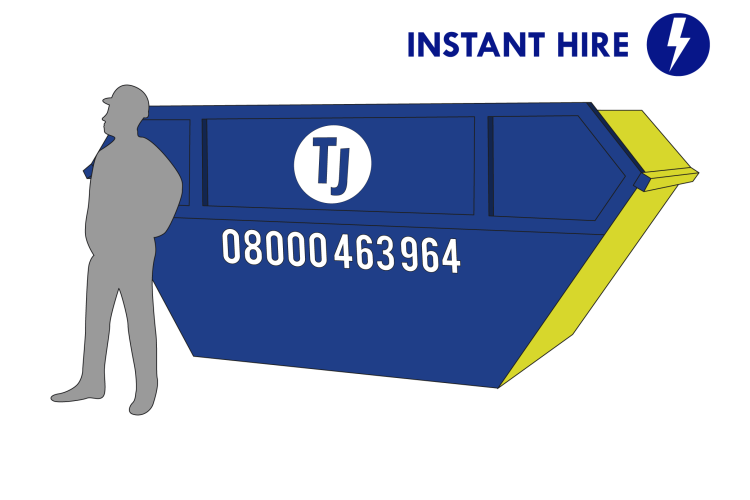 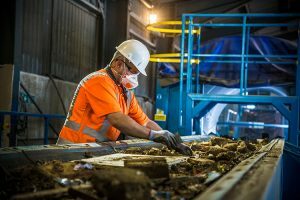 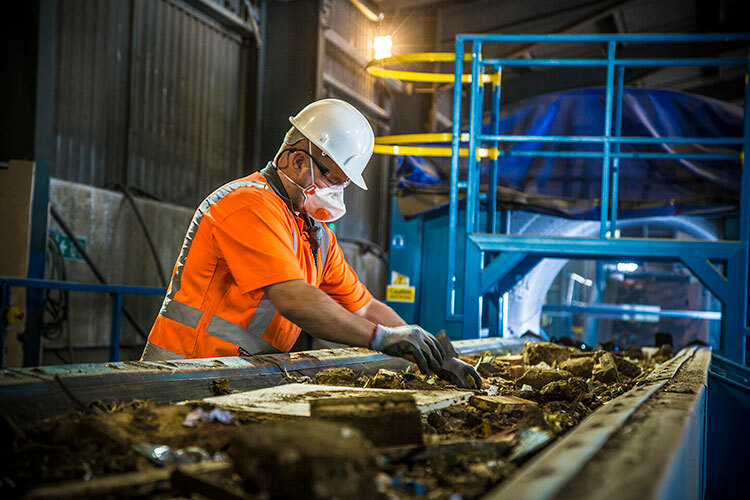 Finally, if you’d rather avoid the hassle of your own waste removal, we offer a site waste management service which includes third party tipping to make your waste removal run even smoother and leave you free to focus on your demolition project and the job at hand.